Another post after a very long gap! So it’s late October; leaves are falling, days are shortening, ghouls and bonfires are close at hand, dancing is on the telly and the mother of all festivals is just around the corner. This year I took advantage of special Christmas offers by both of our high quality figure suppliers – Papo and Schleich – for some of their larger toy sets. 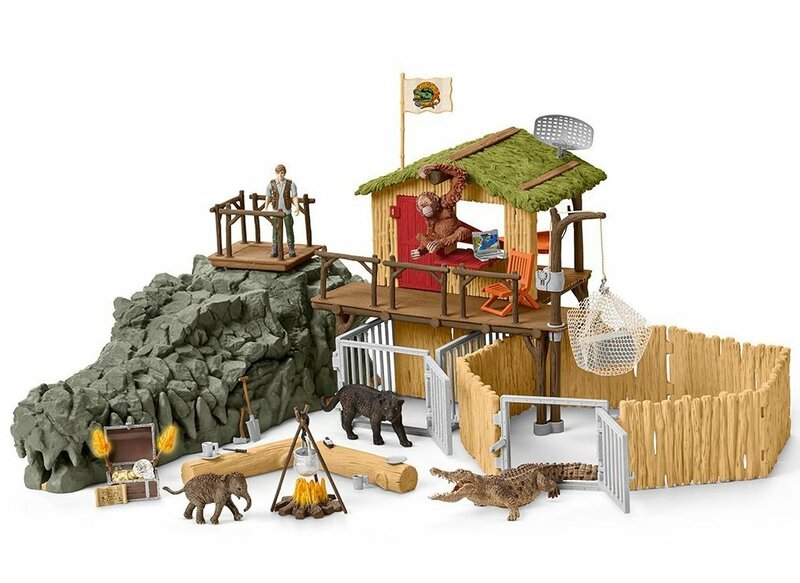 More about Papo will follow in a later post, but for now I thought I’d tell you about the “Christmas pallet” from Schleich. This arrived last week caused some excitement chez Comaco. 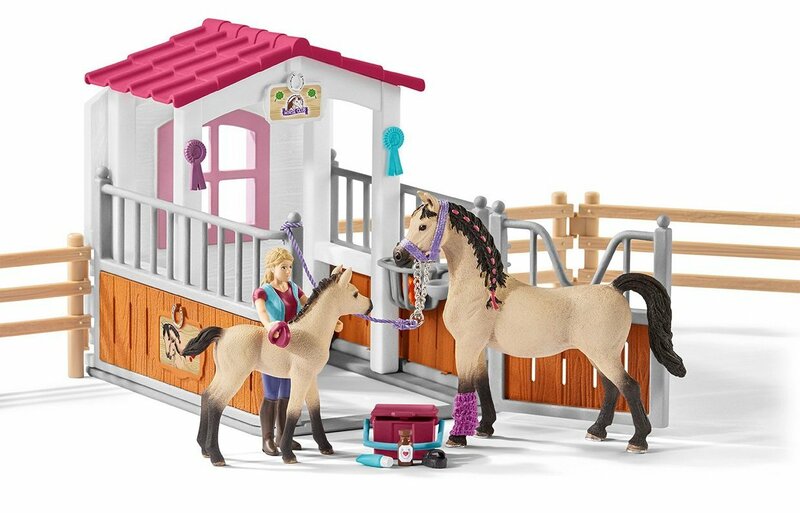 This includes 9 different boxed sets from the Wildlife, Dinosaurs, Farm World and Horse Club ranges. 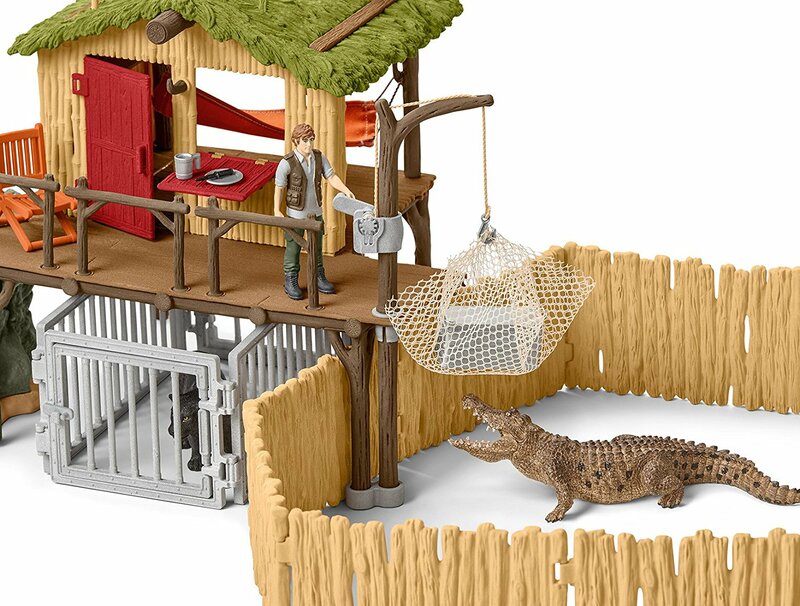 The highlight is perhaps the Jungle Research Crocodile Set, but there are plenty more to choose from. Click on the links below to go to detailed descriptions of each set.